Interested in staying current on Wills and Estates matters? 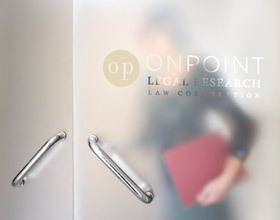 Hull & Hull LLP, a law firm out of Ontario, has an excellent blog with short, regular updates on substantive and procedural issues. You can subscribe and receive emails of posts to keep up to date on developments in the field. Visit https://hullandhull.com/blog/.